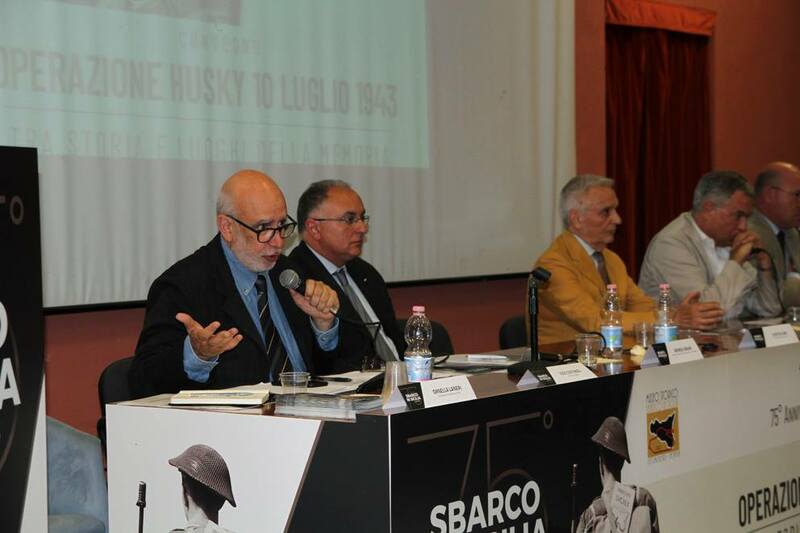 "Historical and war tourism as an important resource for Sicily". 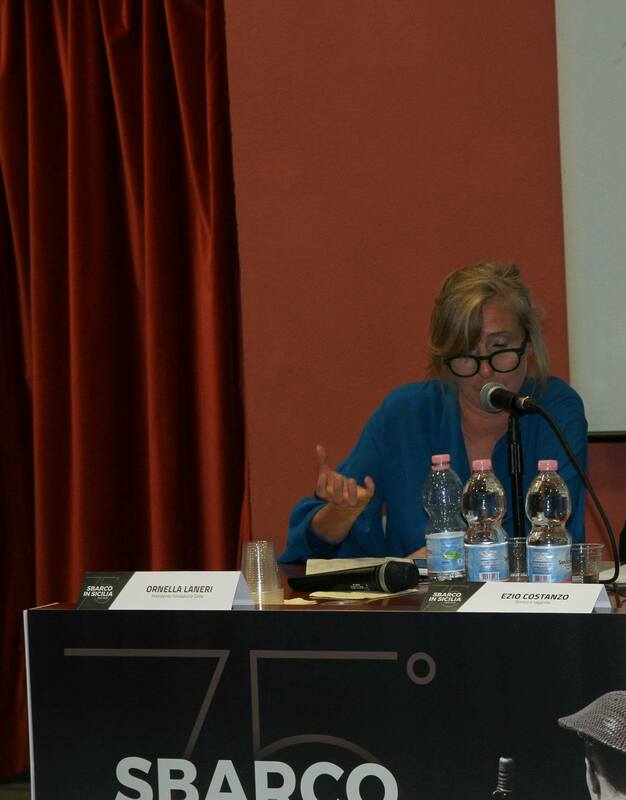 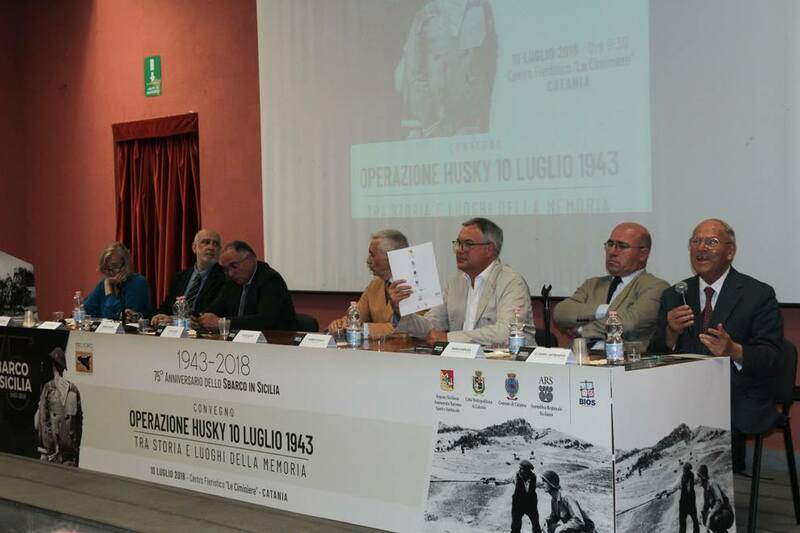 At the conference "Operation Husky 10 July 1943, between history and places of memory", which took place at the Ciminiere in Catania, scholars and experts - together with our President Ornella Laneri - debated, moderated by Ezio Costanzo, on the historical and military aspects Operation Husky seventy-five years apart, but also on the potential that the Sicilian territory offers in terms of places and paths of contemporary memory. 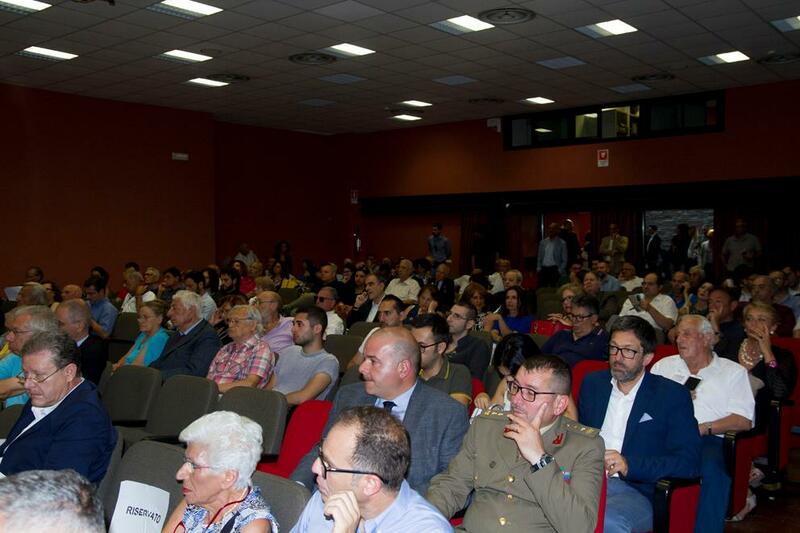 The mayor of Catania and the metropolitan city Salvo Pogliese, the regional councilor for tourism Sandro Pappalardo, the rector of the university of Catania Francesco Basile, Claudio Minghetti, army commander in Sicily and Riccardo Tomasello, president of the Cooperative Social Bios. 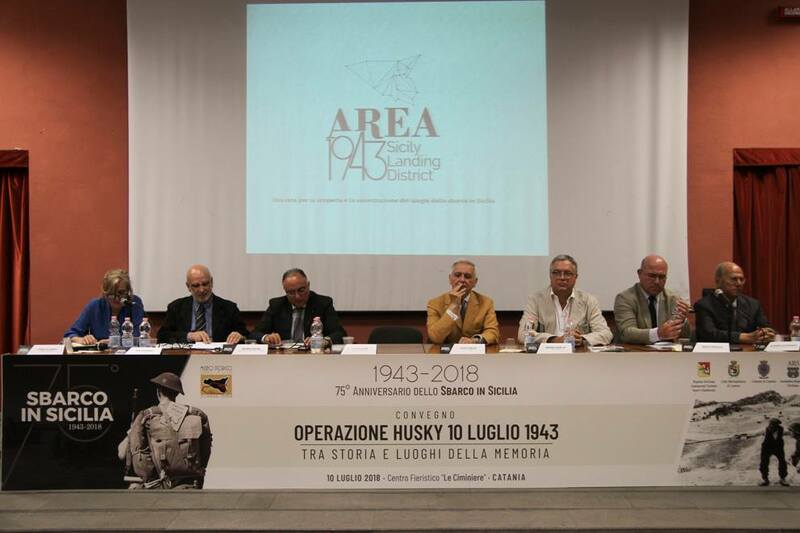 Alfio Caruso, historian and essayist, Lucio Villari, historian, Ornella Laneri, president of the OELLE Foundation, Andrea Ungari, historian, Mario Farrugia, president Wirt Artna Malta Foundation, Andrea Augello, historian and writer and Giuseppe Castronovo, national president of the national association civilian victims of war. 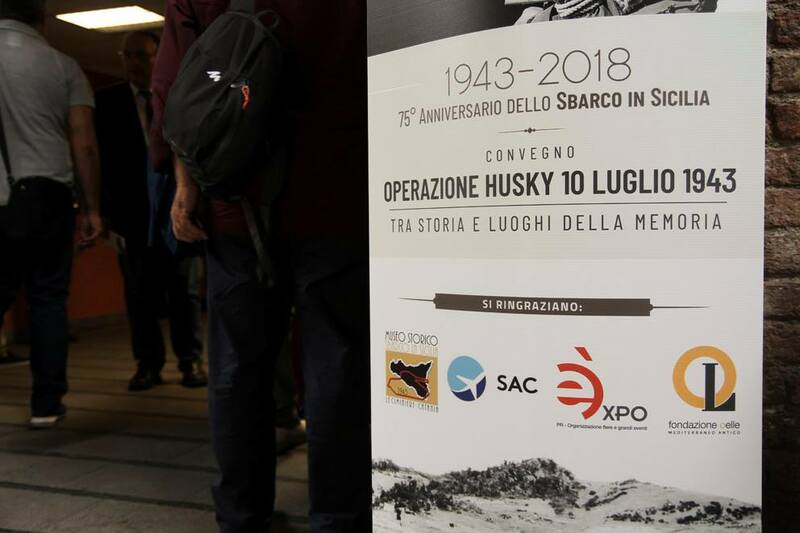 Among the scheduled interventions: Antonio Raspanti, Giovanni Iacono, Daniele LoPorto, Domenico Anfora, Salvatore Marino, Gianfranco Ciriacono, Carmela Zangara and Gianbattista Condorelli.